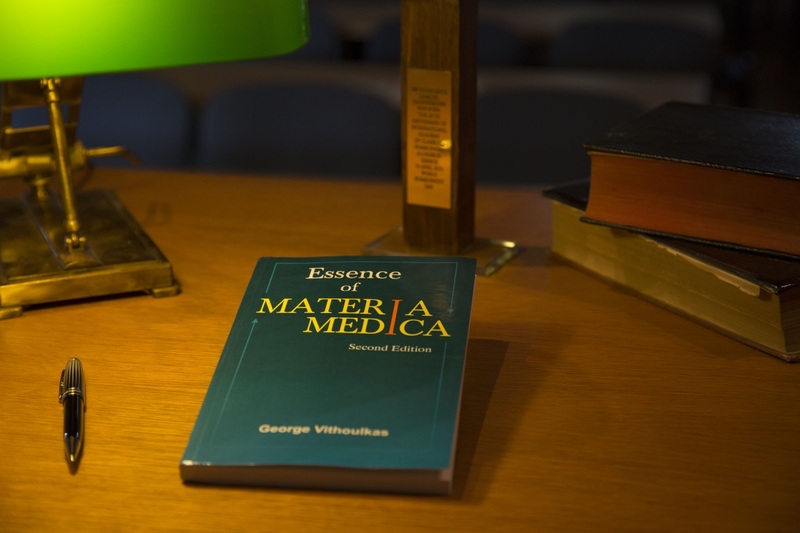 In the The Essence of Materia Medica, George Vithoulkas has painted the essence/core/nucleus of 51 remedies. While reading every remedy, a clear portrait of the patient with minute details comes out in front of you. George Vithoulkas has given a description of the type of person most commonly affected by a remedy at the start of most remedy portraits, for e.g. the Kali carb patient with a strong sense of duty heightened to an inflexible, rigid degree. 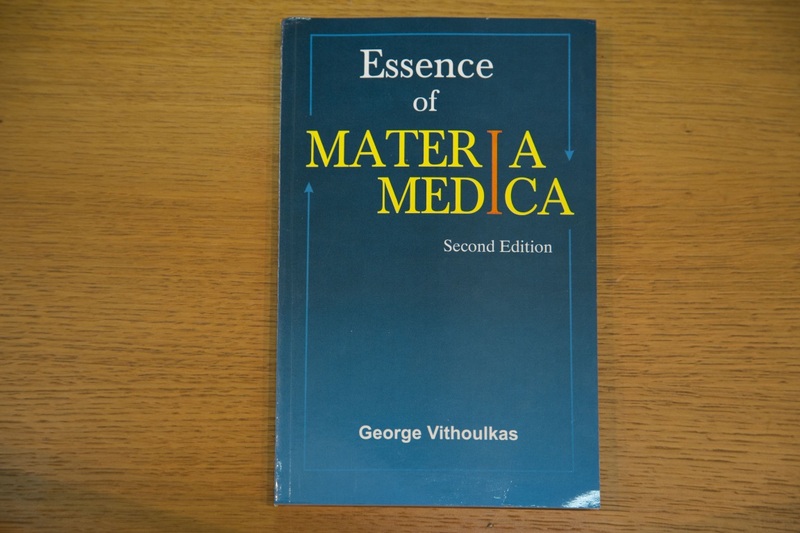 In every medicine Vithoulkas has described a common thread/theme going at all three levels of the patient, for e.g. 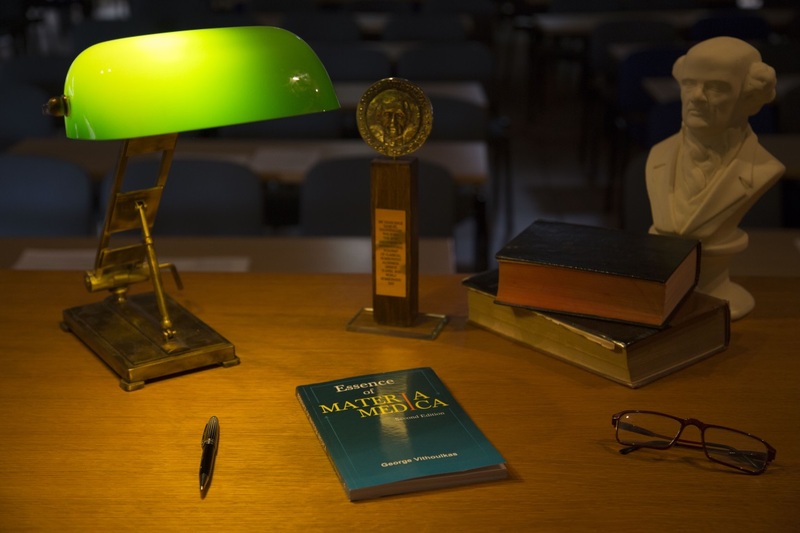 in Alumina, the theme of delayed action and slowness is visible at all the three levels. Many medicines are compared with other closely related medicines having similar symptoms. The comparison of the essence of various related medicines helps a lot in choosing a remedy.